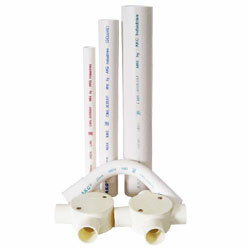 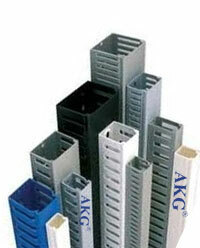 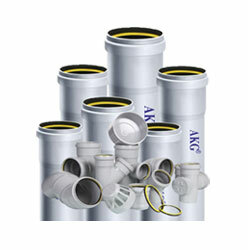 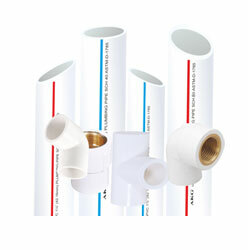 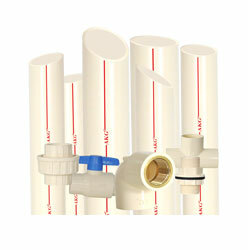 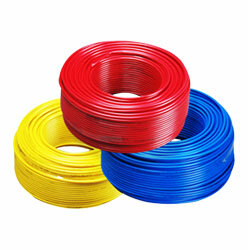 PVC Casing Capping/Trunking & Trunklinks | PVC Casing Capping manufacturer- AKG Group. 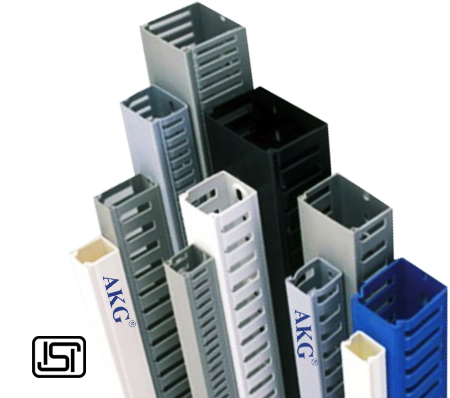 AKG Industries presents a durable wiring system that matches the stringent electrical safety standards for your home, office & showroom. 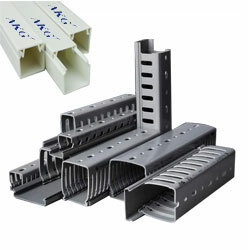 Made from unplasticised high impact strength polyvinyl chloride AKG Industries Trunking enhances your interiors while allowing easy access for maintenance. 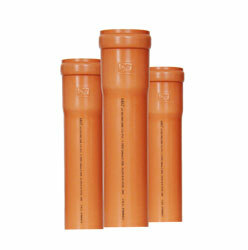 High impact strength & robust configuration. 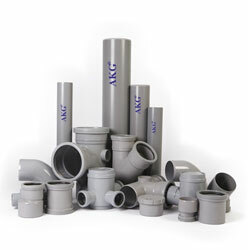 Unplasticised formulation ensure no change in dimension /shape even after prolonged use/storage. 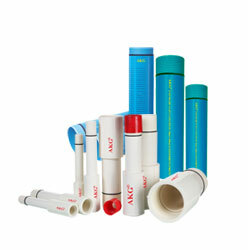 Unplasticised formulation ensure no change in dimension /shape even after prolonged use/storage. 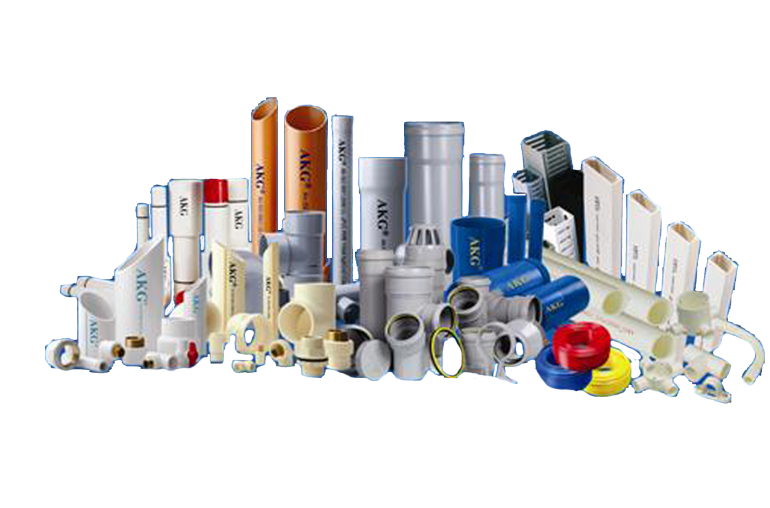 Many sizes to suit different applications.